Which litrato is your favourite? How do you get the presale offer code as a member of Sarah's tagahanga club ?? Piano cover and tutorial for "Time to Say Goodbye" sa pamamagitan ng Sarah Brightman and Andrea Bocelli. Created sa pamamagitan ng PianoCrumbs and available online for playing and learning. 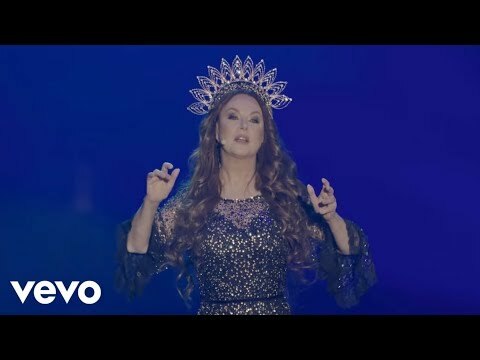 a video ay idinagdag: YOSHIKI CLASSICAL 2018: Sarah Brightman performs "MIRACLE"